Jimmy Butler – It’s about the play…not the money. Throwback Thursday: Before Antonio Sabato Jr. was dancing on “Dancing with the Stars”…he was promoting razors! 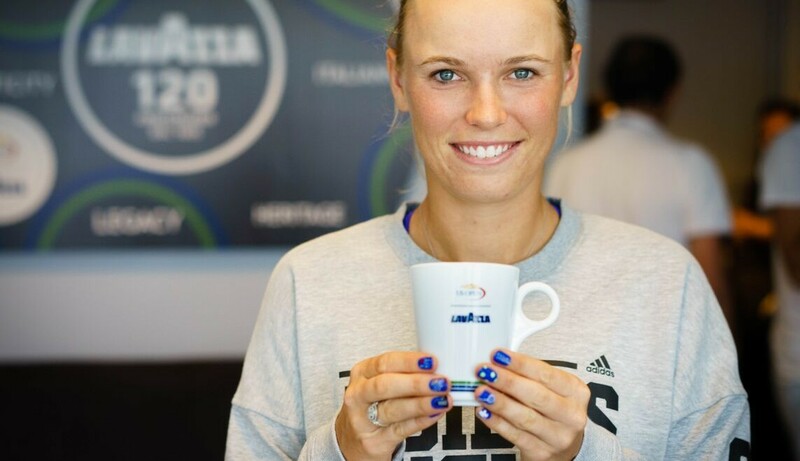 Chocolate and coffee…tennis players like them too! Good looking = Great endorser?